Gervais Welding offers the cheapest, most affordable MIG Welding, Spot Welding and Pipe Welding as the most experienced pipe welders in Worcester, Massachusetts (MA): Boston Massachusetts: Lowell MA, Cambridge MA, Newton MA, Somerville MA, Framingham MA, Leominster MA, Milford MA, Fitchburg, Gardner, Westborough, Grafton, Millbury, Holden, Southbridge MA, Waltham MA, Malden MA, Medford MA, Arlington MA, Everett MA, Billerica, Marlborough, Woburn MA, Chelmsford MA, Natick, Watertown MA, Lexington MA, Dracut, Webster, Auburn MA, Northbridge, Oxford, Northborough, Clinton MA, Tewksbury Welding, Melrose MA, Wakefield, Belmont, Reading MA, Burlington MA, Wilmington, Chestnut Hill, Westford MA, Acton MA, Stoneham, Winchester mA, Hudson, Concord MA, Sudbury, Ashland MA, Weston MA, Athol MA, Dudly MA, Uxbridge, Charlton, Spencer, Leicester MA, Winchendon, Lunenburg MA, Southborough, Sturbridge, Blackstone, Sutton MA, Douglas MA, Lancaster MA, Templeton MA, North Reading, Hopkinton MA, Holliston, Bedford, Wayland MA,Pepperell MA, Tyngsborough, Groton, Maynard MA, Townsend MA, Littleton MA, Ayer, Pinehurst, Shirley MA, Stow, Lincoln, Rutland MA, Sterling, West Boylston MA, Upton, Westminster MA, Harvard MA, Ashburnham, Hopedale MA, Mendon, Barre, Warren, Bolton MA, Boxborough, Carlisle MA, Sherborn, Dunstable, Ashby MA, Paxton MA, North Brookfield, Hubbardston MA, Boylston, West Brookfield, Princeton MA, Brookfield, Millville, Hardwick, Berlin MA, East Brookfield MA, Phillipston, Oakham MA, Petersham, Royalston and many other cities and towns in the Commonwealth of Massachusetts. 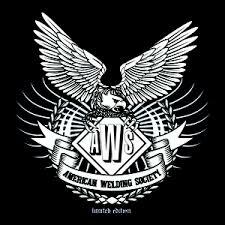 Gervais Welding is the best pipe welding company in Bay State. 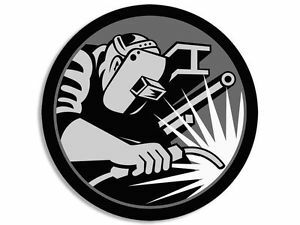 Call Gervais Welding For a Free Estimate Now! 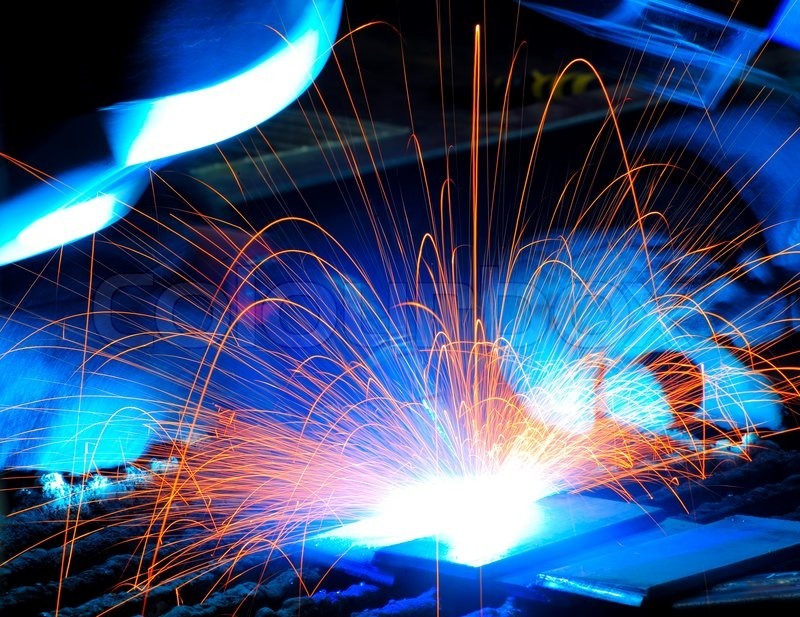 MIG Welding (Metal Inert Gas) is typically utilized with metal of thin to medium thickness and can produce a very strong bond between dissimilar metals. 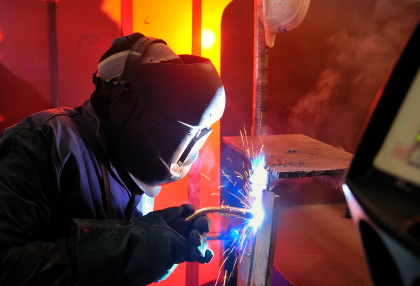 MIG Welding allows for much faster welds than with TIG Welding, Manual Metal Arc Welding, stick welding or gas welding. Gervais Welding Inc is one of the finest MIG Welders in the Commonwealth of Massachusetts offering the versatility to weld steel, magnesium, stainless steel, iron, copper, nickel, silicon bronze and many other types of metal with on-site, mobile welding services throughout Worcester County, Massachusetts and the Metro West Area. Call Gervais Welding Now For a Quote!